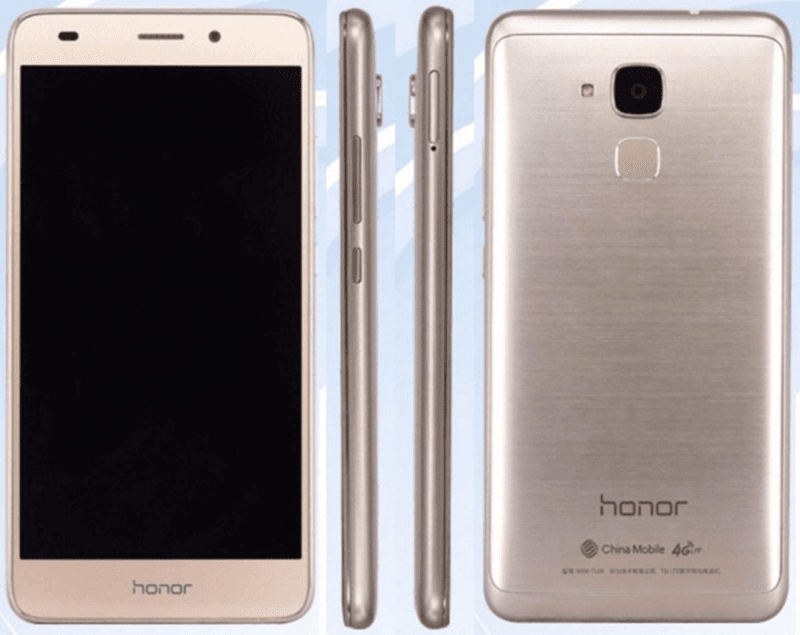 Huawei Honor 5C Leaks, Boast FHD Screen And Helio X10 Chip! Home / huawei / leaks / mobile / Huawei Honor 5C Leaks, Boast FHD Screen And Helio X10 Chip! In a recent article by GSM Arena, the posted that the unannounced Huawei Honor 5C was certified at TENAA. What's exciting here is the said handset appears to have an all metal build with fingerprint scanner at the back and capable internals. Huawei Honor 5C leaks, the next great budget phone? Related: Huawei Honor 5C Goes Official, Runs With Kirin 650 And Has Fingerprint Scanner At USD 140! The Honor 5C utilizes a 5.2 inch FHD 1080p screen that should look pretty sharp considering the smaller screen its using. Under the hood, it could either feature a Snapdragon 625 or Helio X10 octa core processor clocked at 2.0 GHz. It also has 2 GB of RAM, 16 GB of expandable internal storage with the use of its micro SD card slot and has 2,900 mAh of battery capacity. We're also expecting this phone to have LTE connectivity. Knowing the pricing capabilities of Huawei with their Honor line, let's expect this one to be priced with good affordability.